Closes in 1 h 49 min. Green Gorilla recycling and recover waste for the building, construction, commercial and industry sectors. We also provide household rubbish collection services. Each month we divert some 3.5 million kg of waste from Auckland landfill. 100% kiwi owned and operated. We work with large scale through to boutique clients in commercial and residential recycling and waste management, skip bin hire and rubbish removal. You'll find a 100+ strong team in charge of a complete range of planning, collection, recycling, reuse and disposal services. We're a one stop waste disposal shop. We'll manage and dispose of all your waste in the most environmentally safe and friendly way possible. Call us today. 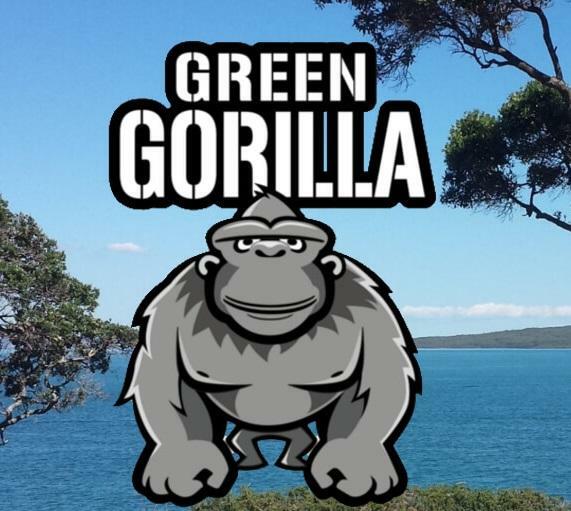 Green Gorilla is the largest non-landfill owning, full spectrum waste services provider in New Zealand. Our focus is to maximise recycling and diversion from landfill. Our clients are guided to the best recycling and waste service options available. Green Gorilla are here to provide your business with expert industry advice and services including waste minimisation planning, commercial and household waste collections, recycling, reuse and waste disposal services. 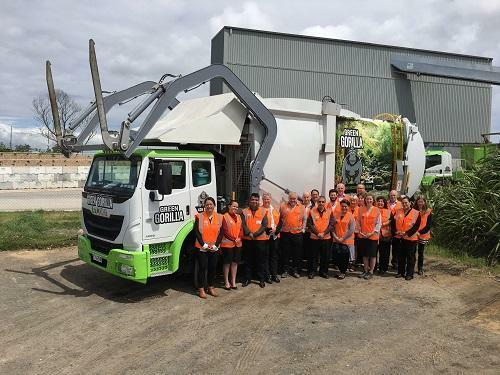 Green Gorilla own and operate a 2.7ha Waste Processing Facility in Onehunga, Auckland. 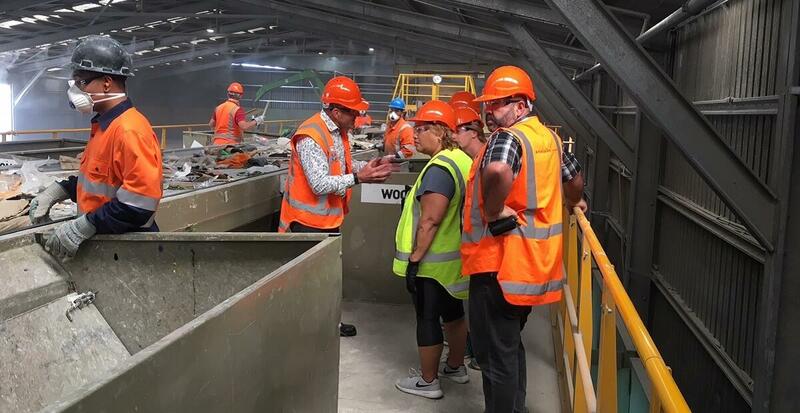 Through our facility we are able to achieve 75-80% diversion rates of construction and building waste from New Zealand landfill. Our operation includes the recycling of waste plasterboard into gypsum and chipping of waste timber into biofuel, animal bedding and landscaping wood chip. Other recyclables such as metals and card are also extracted and diverted from landfill. Green Gorilla are proud sponsors of the NZGBC Home Star rating system and Sea Cleaners, preservers of New Zealand’s coastline. We are 100 percent kiwi owned and are investing to cultivate a legacy that will live beyond us. Call us today on 09 636 2244. Be the first to write a review for Green Gorilla!